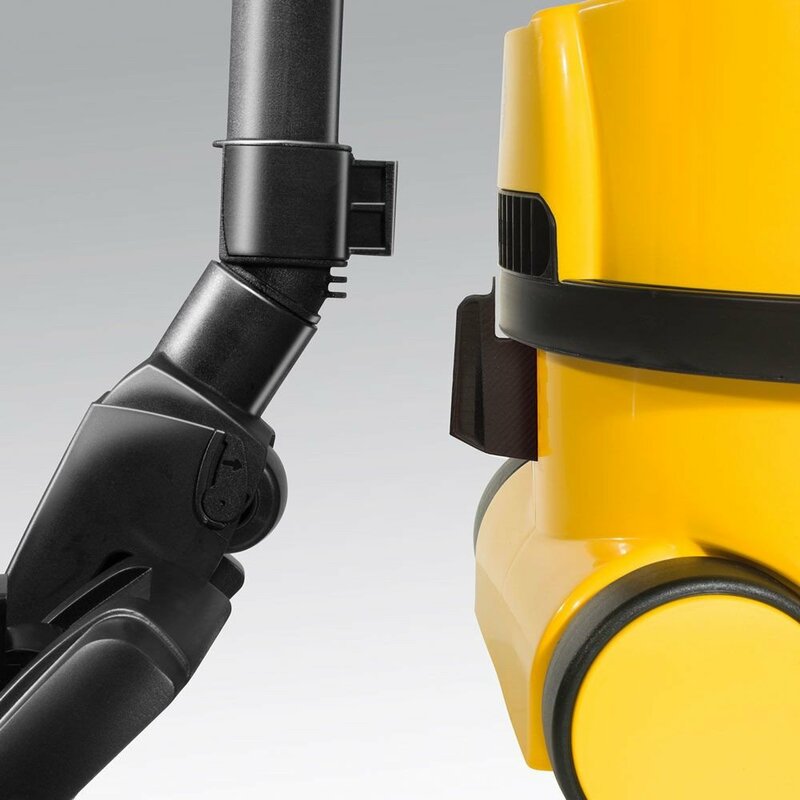 Airo Brush for Numatic vacuums. 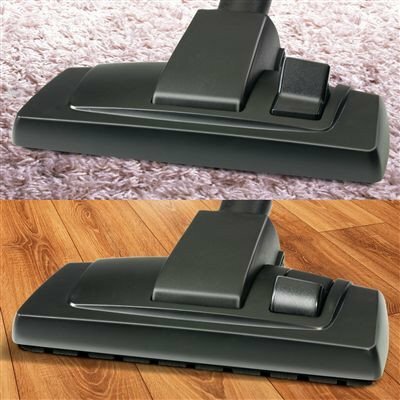 The'James' Numatic Cylinder Vacuum is unique for its caddy top that not only stores the power cable, but can store your vacuum accessory tool kit as well as cleaning materials and products. 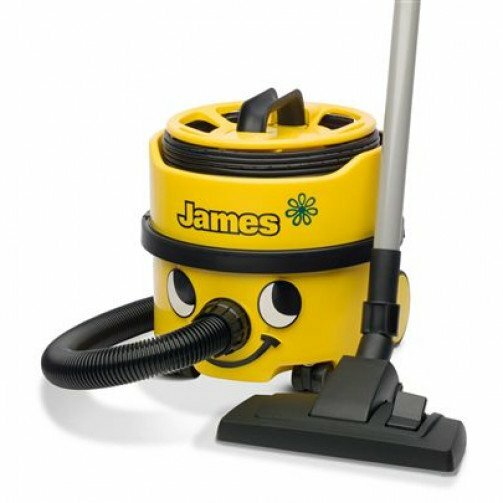 Designed for simplicity coupled with superb power and performance enabling the 'James' vacuum to tackle whatever vacuuming job is required. 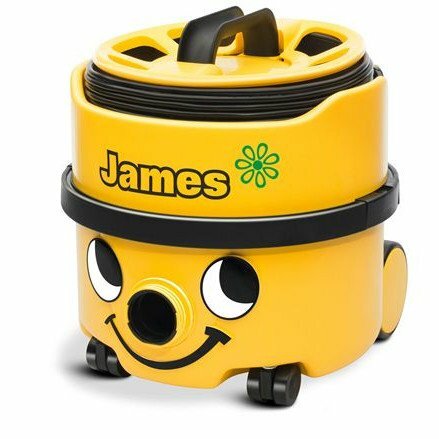 The 'James' Numatic Cylinder Vacuum has a large 8L capacity for continuous cleaning, four wheel stability, giant filters coupled with two-stage Hepaflo dust bags which give you the best of all available filter options. Quick and efficient to use, and very simple to empty. 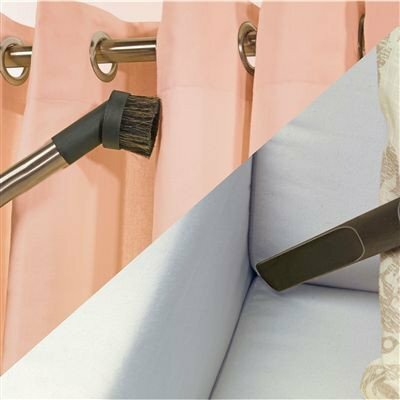 Neat storage that packs away nicely with on-board wand and floor-tool storage. A class energy efficient A rated. Convienient on- board docking system and cable storage. 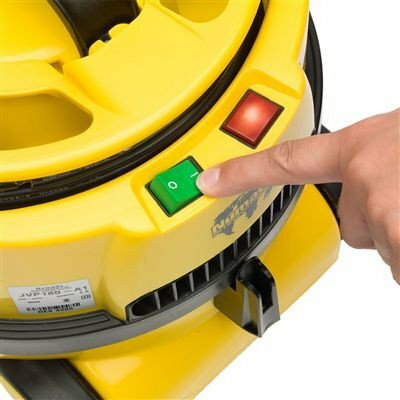 8L capacity and 10M power cable for continuous cleaning. Hepaflo filtration, for greater performance and cleanliness. Easy to change and high efficiency Hepaflo bags. Plugged mains for easy change of cables. 2 x Aluminium extension tube. Aluminium bend with volume control. Flo Max conical hose 2.4m.